Location! Welcome To The Beautiful Gated Community Of Village At Oakbrook Lake. 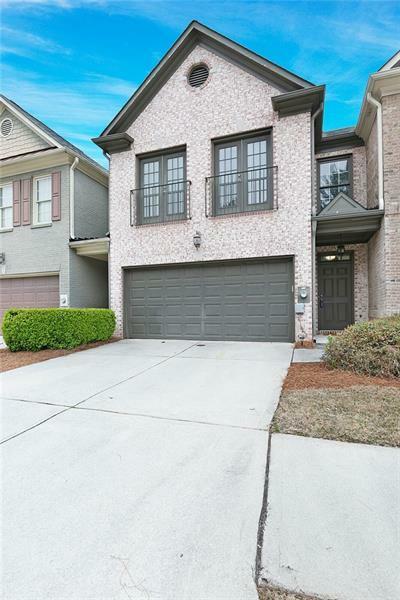 This Well Kept Townhome Has Hardwoods Through Out The Entire Unit, A Huge Master Bedroom With Two Sets Of French Doors, Stainless Steel Appliances, Patio With Tile Feature, The Bottom Level Has Been Freshly Painted. 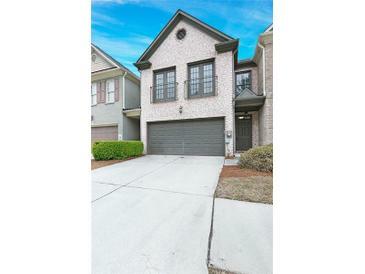 The average asking price of a 3 bedroom Norcross condo in this zip code is $183,029 (18.7% less than this home). This condo is priced at $121/sqft, which is 3.7% less than similar condos in the 30093 zip code.